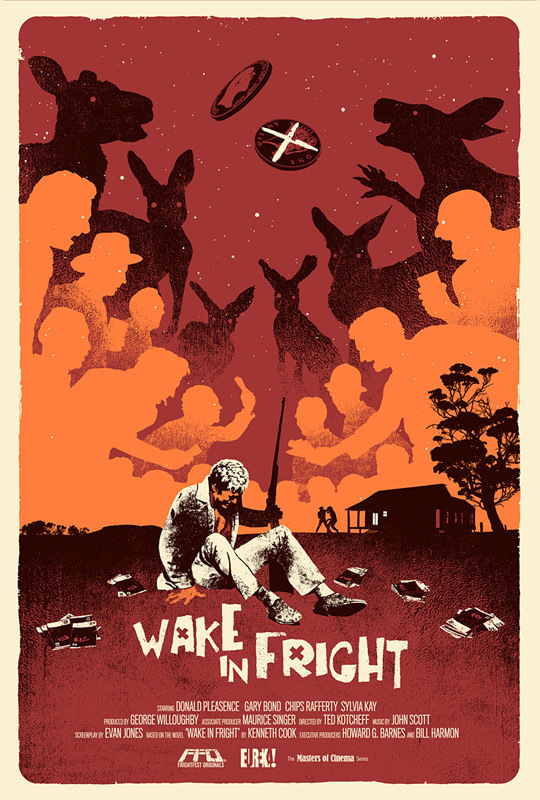 Limited edition 24″ x 36″ screenprint for Frightfest Originals at the 2013 Frightfest horror film festival. Hi There. Can I buy a print of this? Hey there, unfortunately this one’s no longer available. I’ll let you know if there are ever plans for a variant. This poster is fantastic. Are there copies for sale? Thanks very much! They’re all gone I’m afraid. But! But! I want it! And I have the same name as you! Can you do another run of these? ?